I need that message today. Great card. Those stamps are perfect for you! Love, love, love this trio of vibrant jellyfish, Jen! Oh so perfect for the Cue word, they are seriously pretty in pink! LOve this card and your gorgeous jellies!!! 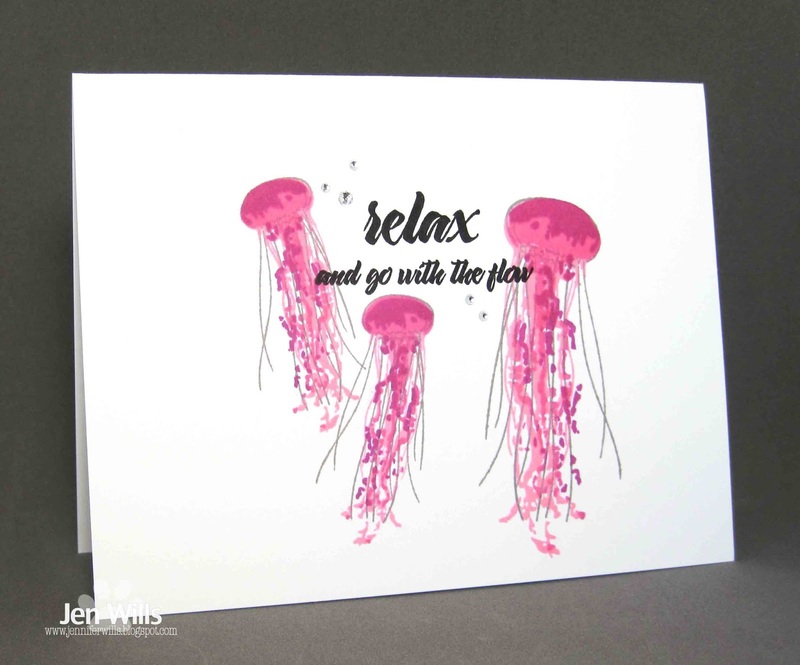 I fell in love with those jellyfish too and I love what you did with it for this card. Looking forward to seeing the other cards you make with them! Yes, perfect sentiment, Jen, and darling jellyfish stamps. 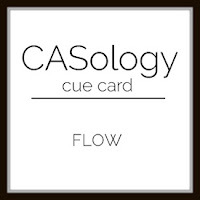 PERFECT card for this cue word Jen!! Love it!